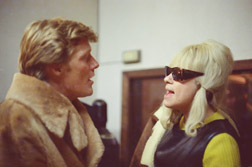 Bob Crewe and Ellie Greenwich in the studio achieved some great music and we continue to find out more. (photos including Frankie Valli below - courtesy of George Schowerer) Our latest research reveals sessions Bob did with Jean Thomas on demos of songs in late 1964 that have never been heard since including songs written by Ed Rambeau and Bud Rehak. With over 900 songs in the BMI lists with Bob's involvement he remains a continued focus for us and a growing number of people. 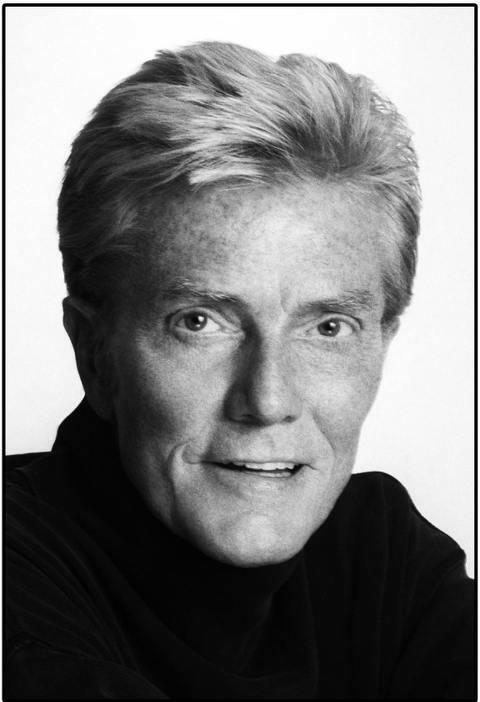 We started to research Bob Crewe’s career several years ago after the release of Mick Patrick and Malcolm Baumgart’s celebratory CD “Bob Crewe Presents…..The DynoVoice Story… The Label That Had To Happen”. With Bob reputedly suing Westside for an unapproved photo on the cover and the CD’s deletion the prospect of any more of his material arising was unlikely in his lifetime. But with news earlier this year of Bob working on a biography there is hope of the story behind the music being told. In the meantime we continue to find and archive his creations. For now we can enjoy another celebration of Bob’s skills at the blog of Don Charles…by clicking …..THE POP CULTURE CANTINA. It captures what we have been saying about Bob’s achievements for the last 6 years. He remains relatively unknown and his achievements very much under appreciated. It is time that was changed and we recommend this blog. With 8 volumes of 'Seasons' Connections compiled from our growing collection it is such a pity a record company with Bob couldn't have helped us celebrate this great producer. And we know he still has some tapes and acetates even though many were lost with the collapse of his music labels. Don's blog post helps sets the record straight for those who don't know of his work. We hope to find out more in time. 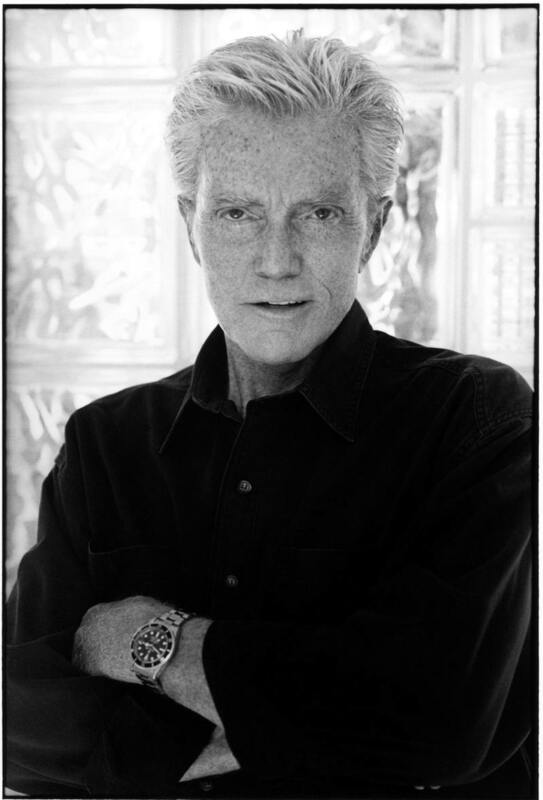 Bob Crewe - "Off The Record"...almost! 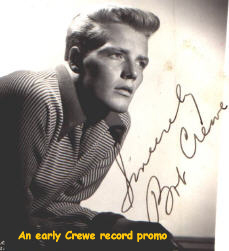 Crewe wrote marvelous pop songs and made (some) less-than-marvelous records. But he had the touch and the feel for what could be a hit for others, and became a top record producer for over a decade. “I learned a lot from Jerry Wexler. Jerry always said, "If you want to know how much promotion is being done on your record, just consider how much you'.re doing and then cut that by 90 percent. That's how much promotion you're getting." . He'd say , "You have to get on the phone, you have to be in contact with people, keep the dialogue running." He taught me so many things, like how the business was based on relationships between people. There sure was a lot of stuff going on at the time about payola, but I never got into it. I gave parties instead, and everyone had a grand time. The first success I had with the Four Seasons-and it was a tiny bit of success-was a record called "
Bermuda" which came out on George Goldner's label. It was a minor hit out of Philadelphia. But Frankie Valli was getting a little restless because nothing was really happening beyond Philly. One night I went down to Point Pleasany, New Jersey. My mother and father lived in Ocean Beach, New Jersey, and I went to see the Seasons, Bob Gaudio and the guys, who were appearing at this dive in Point Pleasant. But Frankie did a thing that night that blew me away. He put a bandana over his head, took two maracas and stuck them under his coat, and began singing "I Can't Give You Anything but Love" like Nellie Lecher with that high voice. I had a lot of other things happening at the time, but I said to Bob, "Go write a song for Frankie with that chi-chi voice and jump it an octave. I don't care if you call it "Bananas," just jump it an octave, and we'll make a record of it, whatever it is." He came up with several ideas. One was a song called "Jackie," inspired by Jackie Kennedy, who was the darling of the world at the time. But the song didn't work out. It was then that Bob wrote "Sherry." At the time, I'm living in a duplex on 50th Street, which looked like it cost a billion dollars but was put together with Scotch tape. I was confronted with the choice of either paying the rent or going back into the studio to make one more record with the Seasons. By now I was calling them the Four Seasons. I decided to go in and make it because I really believed in what we had. We had five songs on that date, and "Sherry" was one of them. Now for years I'd been working with this guy, Paul Marshall, who would make deals for me by selling my masters all over the place, so I was able to stay aAoat and keep going. Paul and I went down to the NARM Convention inMiami and played the record for Henry Stone, who was a great friend of mine, and Joyce Monroe, who was at WFUN. Henry heard the record and said, "Don't say a word. You got a Number 1 record here, and we're gonna get this thing going." During the next two or three days, the buzz around the pool and the lobby was that I was carrying hot gold. Then the bidding started, and we wound up making a deal with Ewart Abner at Vee Jay. On paper, it was one of the largest deals that had ever been made on a record, sixteen cents a record. Later down the line, I realized that we probably should have made a deal with CBS for five cents a record becaqse maybe we would have gotten a better count. There were times when Ewart could be found in Vegas, blowing a quarter of a million bucks a night at the crap table. But I loved the guy. None of that matters now. We had a great run with the Four Seasons.